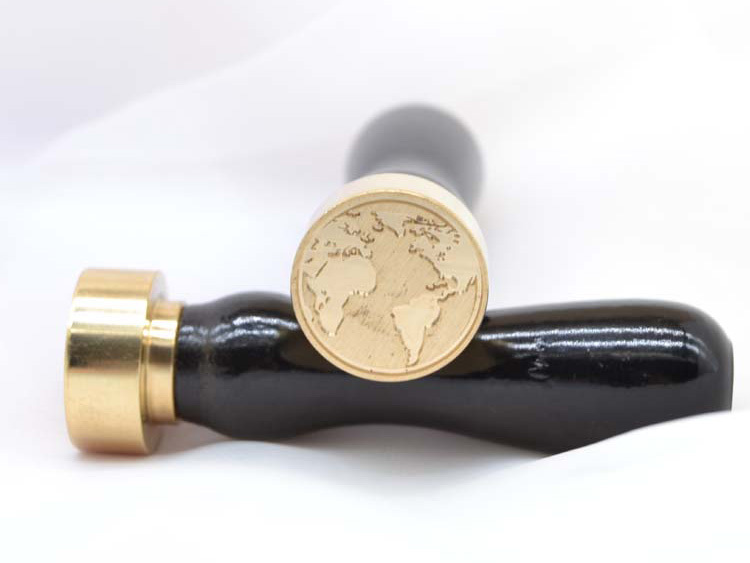 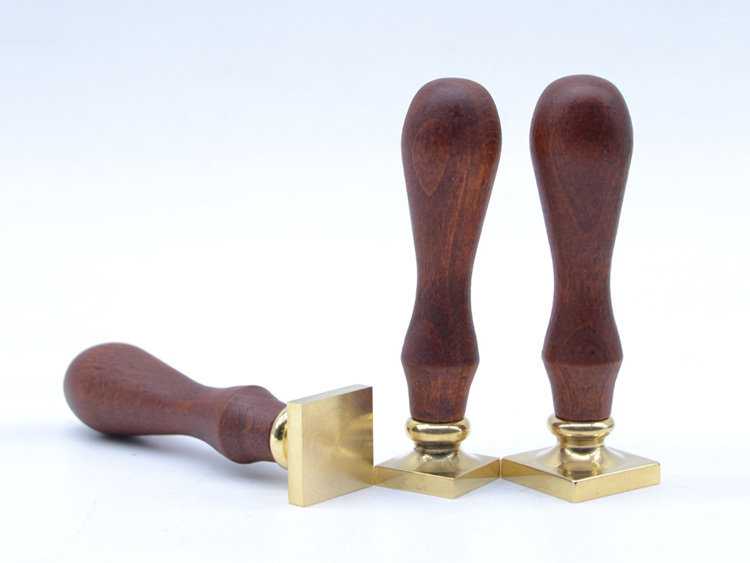 this wax seal stamp is made of rosewood handle and copper head. 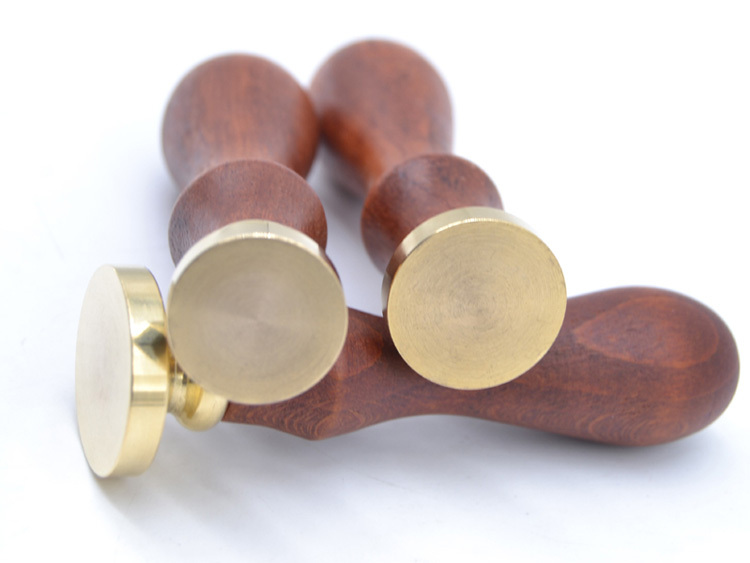 The handle is in good quality, it will not cracking. 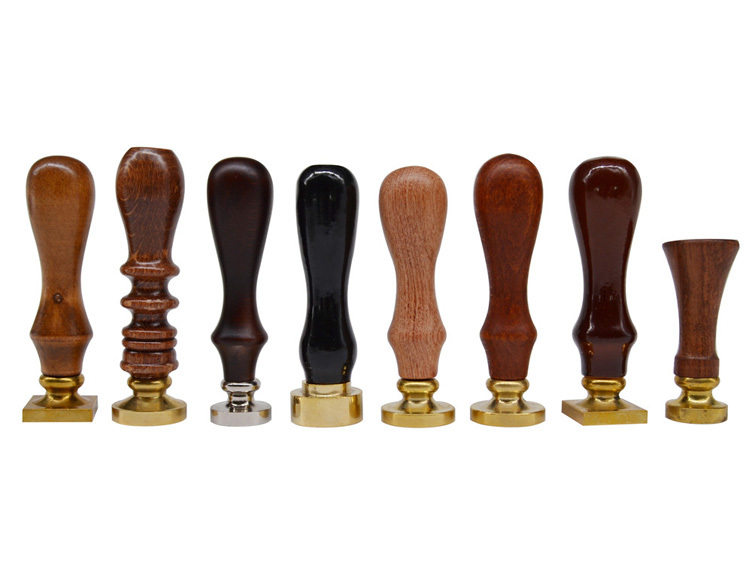 There are smooth and frosted handle for choosing. 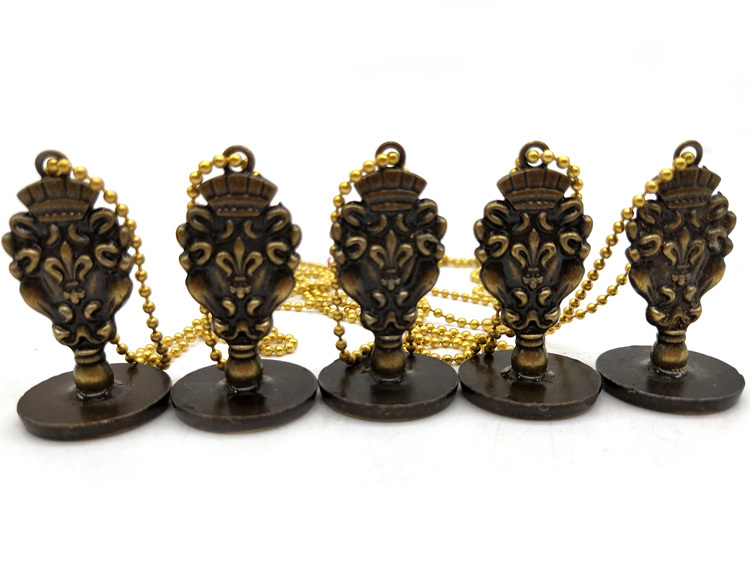 The head size is various, customized size, design & packing are all acceptable. 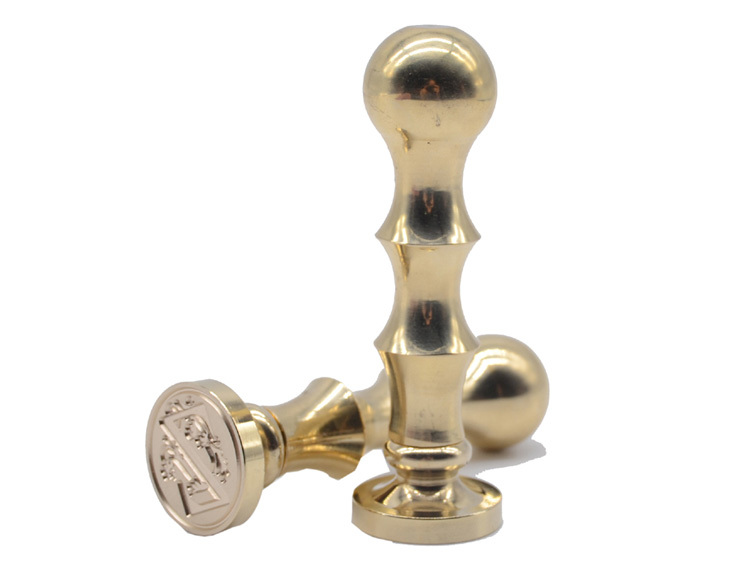 The are screw on handle and head, you could change the head easily. 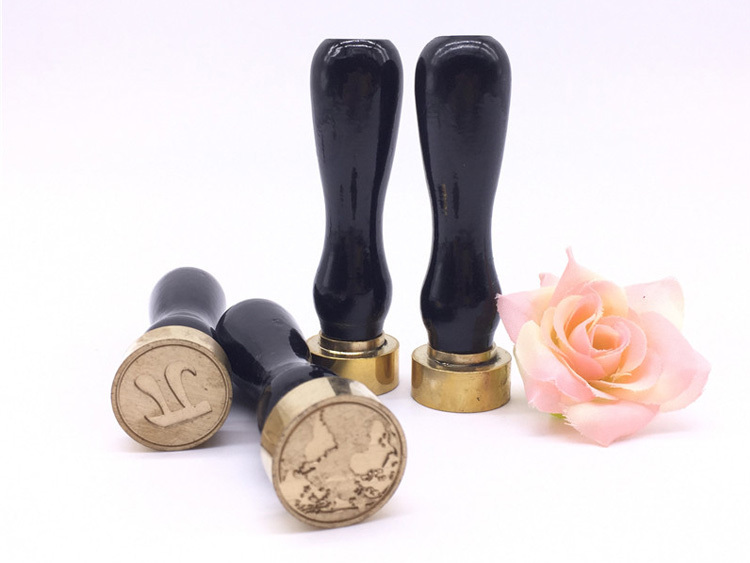 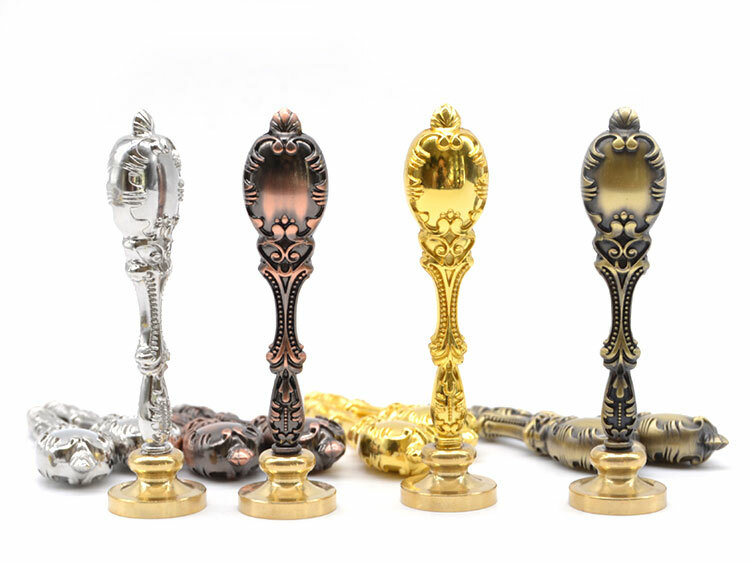 Our custom wax seal is widely used in wedding, gift, Diy and election wax seal stamp.